Tim Nicholls, a former police officer and top athlete, was severely injured the last weekend in June when his cycling team slid over alligator remains on the road, causing his bike to flip onto the concrete and other cyclists to run over him as they tried to stop. 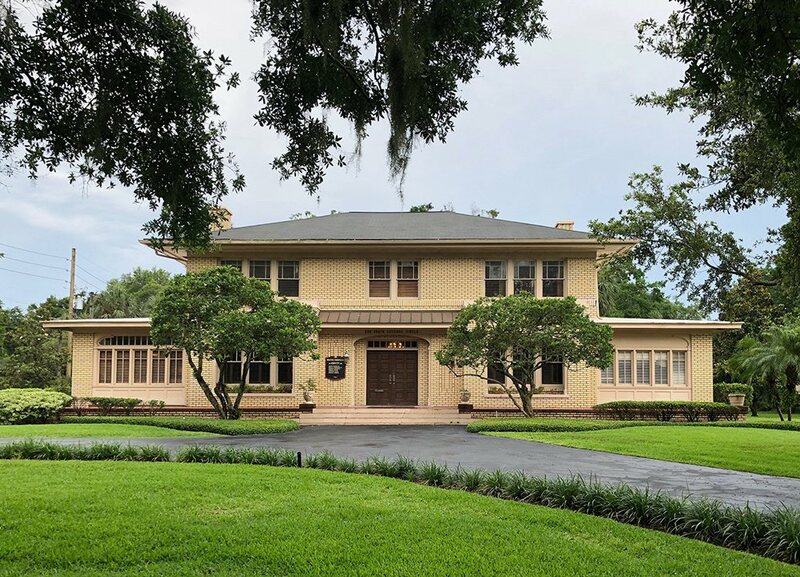 Nicholls is in recovery in the intensive care unit of the Broward Health Medical Center, where he is being treated for five broken ribs, a collapsed lung, a broken clavicle, and several facial fractures. Nicholls has already suffered three car accidents — one when a driver swerved into the bike lane in 2000, one when a 14-year-old unlicensed driver T-boned his bike in 2010, and one earlier this year when a car clipped his bike. This accident involving the alligator remains occurred in a quiet area of State Road 84. A two-foot alligator had been run over by a car when the 40 or so cyclists came across it, slipping on the film of its remains. While this type of accident is rare, there are plenty of opportunities for odd accident situations every day in Florida. You can never plan for every type of accident. Even a pro-cyclist, like Nicholls who bikes about 6,000 miles per year, according to his wife, could not prepare for everything. If you are the victim of a cycling accident, don’t hesitate to contact a personal injury lawyer immediately. Whether the accident was the result of a vehicle, another cyclist, a pedestrian, poor road quality, or something else, a personal injury attorney can help you get the compensation you need and deserve to recover quickly and in the best way possible. 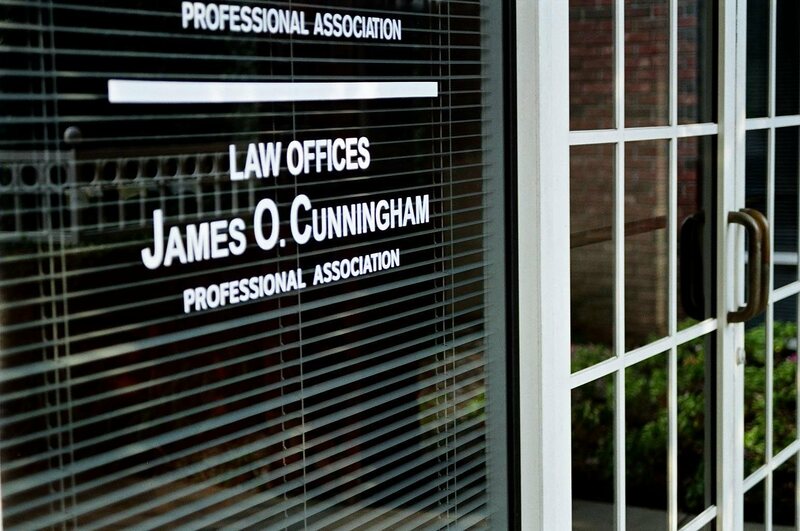 The Law Offices of James O. Cunningham, P.A. 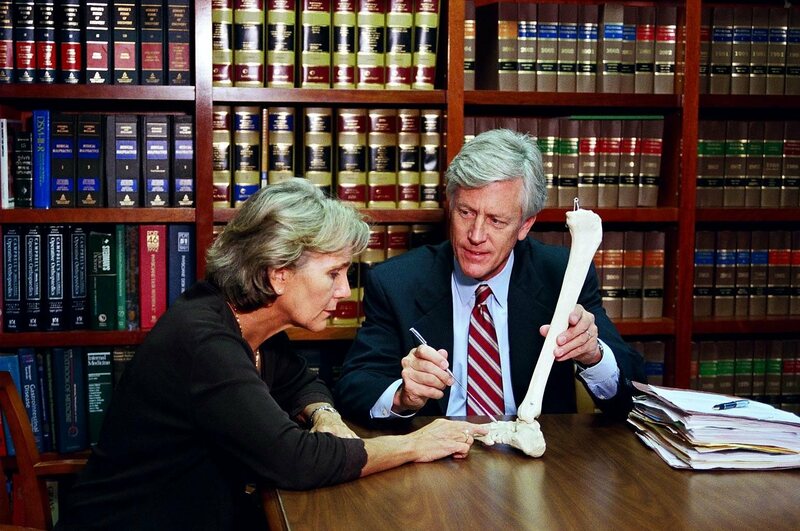 have been working with bicycle accident victims for more than 30 years, and have seen every kind of case you can imagine. 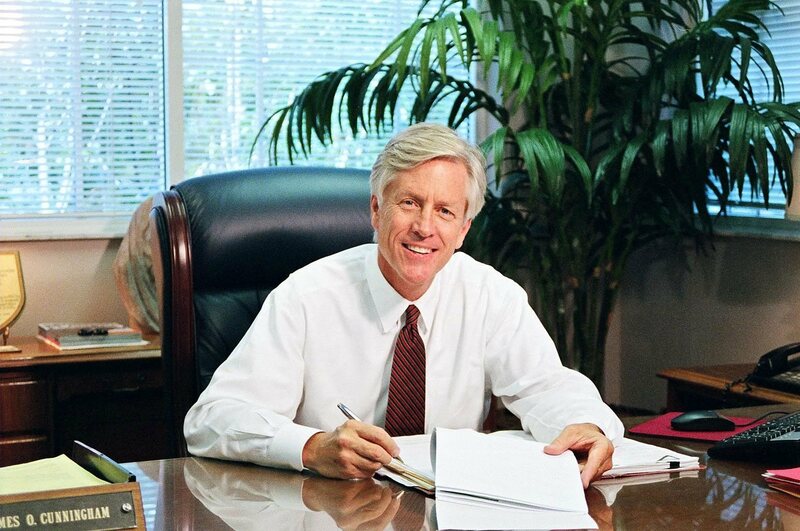 Whether it’s debris in the road or something else, attorney Cunningham can help you get your life back on track after a bike accident. Hospital costs, lost wages, physical therapy, and medications can all cost thousands of dollars, and are not always covered by your insurance. 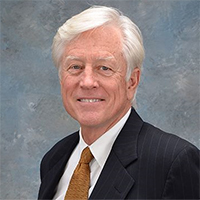 Attorney Cunningham has worked for three decades to represent bicycle accident victims, giving you peace of mind throughout your recover. Set up your free consultation today. Call 877-FL-INJURY (877-354-6587) today.